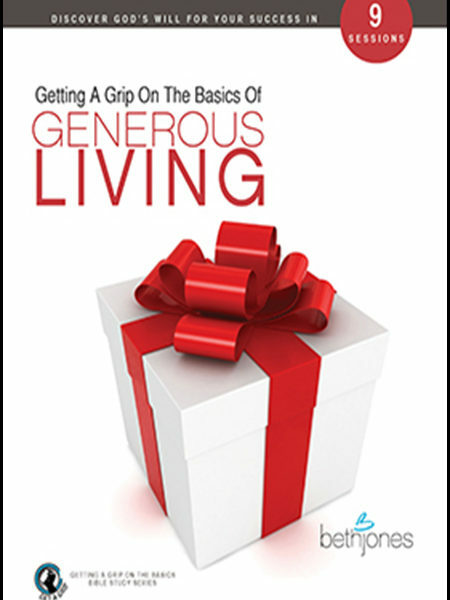 Blessed to Be a Blessing – Understanding True, Biblical Prosperity. God wants to bless you. He has made all of heaven's supply available to you. But the blessings of God are not automatic. You have a part to play. To find it, you'll need to look no further than the Holy Bible. Description: Blessed to Be a Blessing – Understanding True, Biblical Prosperity. God wants to bless you. He has made all of heaven’s supply available to you. But the blessings of God are not automatic. You have a part to play. To find it, you’ll need to look no further than the Holy Bible. Throughout His Word, God has indicated His desire to prosper His people. 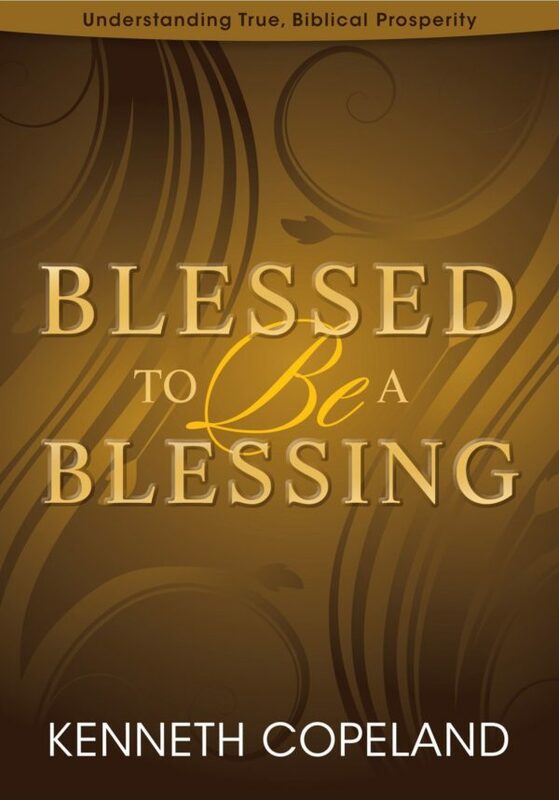 In both the Old and New Testaments, God describes His plan and purpose for prospering you- He wants to bless you abundantly, so you can be a blessing to others. There are some who claim God doesn’t promise us physical prosperity, just spiritual. But they’re mistaken. God’s Word is full of promises about the practical kind of prosperity that gets your bills paid, buys your kids’ clothes, and helps pay your pastor’s salary. 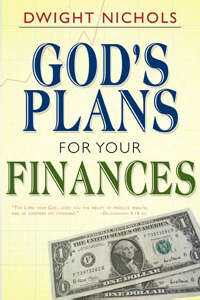 Find out the truth about God’s promises and how to tap in to heaven’s economy. 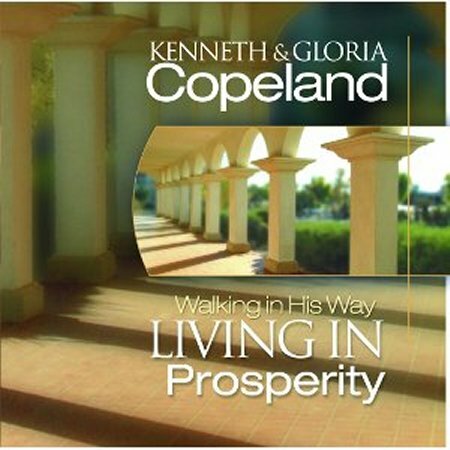 Discover that God is not keeping prosperity from you, but has provided a sure way to get it to you. Learn how to take action on His promises and become a valuable asset to the kingdom as you are Blessed to be a Blessing!